Do you know where your milk comes from (besides cows, of course, if you’re a typical milk drinker)? 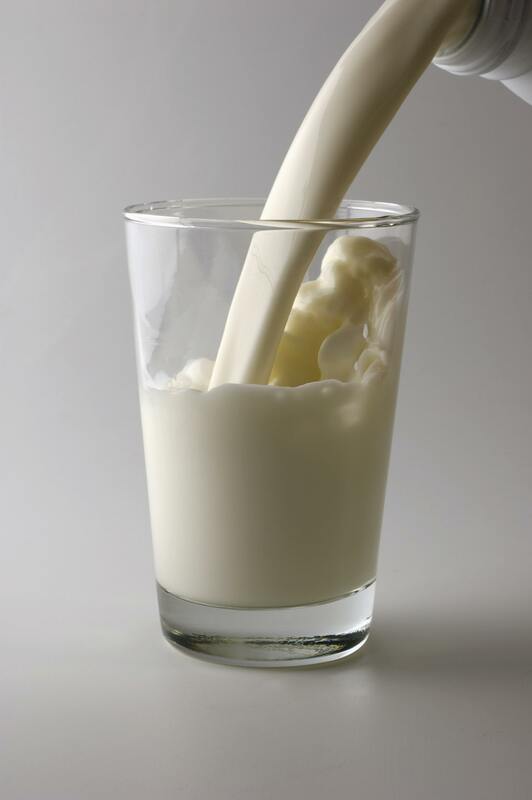 More and more people are interested in knowing about the origins of the foods they consume every day – including how it was produced – and the way that dairy cattle are raised makes a difference to the environment as well as to the health of the farmers, the well-being of the animals, and the quality of the milk. Are raised on pastures where they graze on grasses. And where supplemental feed does not contain animal byproducts. Cows raised on pasture are healthier than cows raised in the confinement of industrialized dairies or concentrated animal feeding operations (CAFOs). 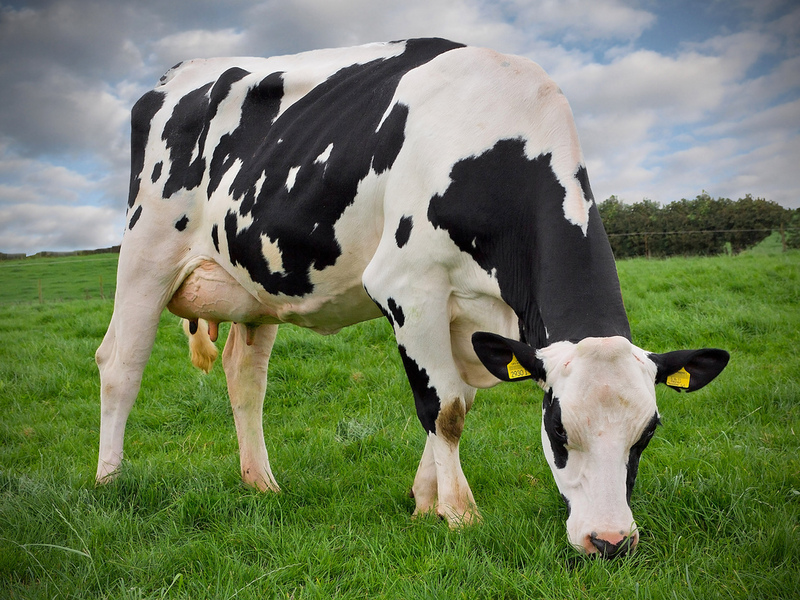 Cows raised on pasture also produce milk that’s higher in omega-3 fatty acids, antioxidants, and other nutrients. Are not given hormones, such as recombinant bovine growth hormone (rBGH). Hormones make cows produce more milk, but they also make them more likely to become sick. While studies on the effects of consuming hormones in milk are conflicting and ongoing, many consumers have become wary of potential health hazards of ingesting hormones. Some in the scientific communities, such as Health Canada and the European Commission, have expressed concern about the possible linkage of rBGH to some cancers. Are not routinely given antibiotics to prevent disease. The overuse of antibiotics contributes to bacterial antibiotic resistance in animals and humans. To get these qualities, look for the USDA certified organic seal, which assures that the animals are given access to pasture, are not injected with artificial growth hormones or antibiotics, and are only fed certified organic feed which does not include any animal byproducts. Ask your co-op staff about your options for certified organic milk and other dairy products. Where does your favorite milk come from?